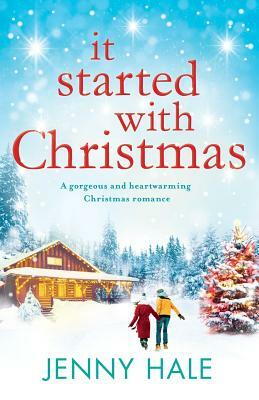 After Holly and her beloved Nana struggle through a snow storm to reach the cabin, they discover gorgeous and wealthy Joseph Barnes, who has been renting the cabin for the last few weeks, is now snowed in. And it looks like he'll be staying for the holidays. Determined to make the best of the surprise situation, Holly tries to bring everyone together by baking delicious treats and decorating the cabin with plenty of festive sparkle. She finds herself growing close to handsome Joseph, who is unlike anyone she's ever met before, even if Nana isn't so keen on the dashing stranger with the mysterious past. Will Holly be able to find herself and the love she's always dreamed of this Christmas?